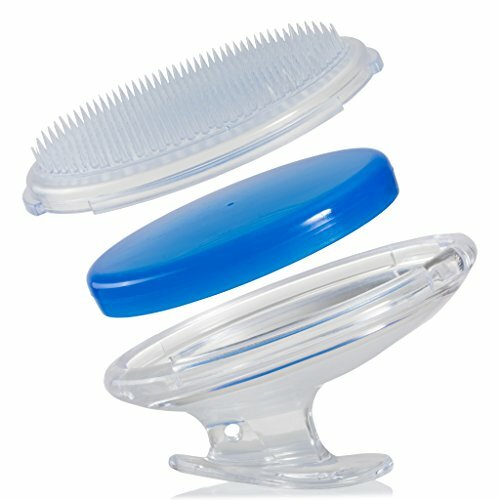 Description: Don’t just eliminate ingrown hairs and razor bumps, prevent them! Whether you’re getting ready for a big date, important meeting, or a day at the beach, the last things you want to have to worry about are razor bumps and ingrown hairs. And with Dylonic, you won’t have to! 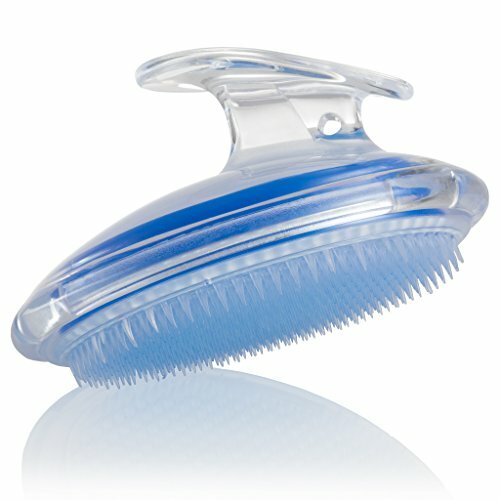 Our innovative brush. features flexible fibers packed at the optimal density to banish those pesky red bumps for good. Enjoy a secure hold with Dylonic’s unique, ergonomic design. And don’t worry about anything getting trapped in your brush. Your Dylonic can be disassembled to drain water, soap, or anything else that may have collected in the head. This means it will stay safe and hypoallergenic through months of use. We know you’ll be amazed by the results you’ll get with your Dylonic. But, don’t worry. If you’re not hooked, that’s ok. We offer a 100% money back guarantee, so you can purchase with complete peace of mind. 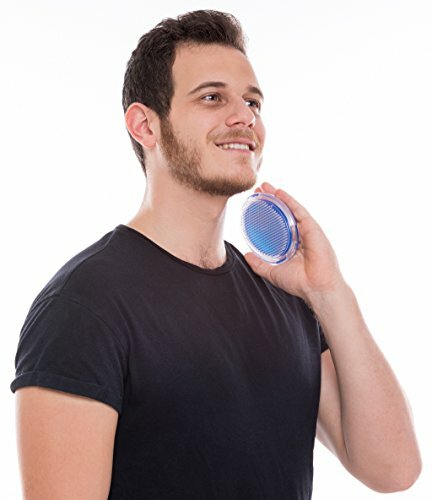 RAZOR BUMPS AND INGROWNS BE GONE – Tired of embarrassing, uncomfortable, irritated post shave skin? 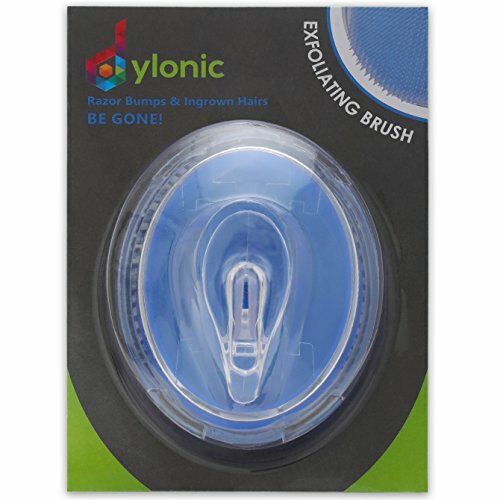 Dylonic ingrown hair brush stops ingrown hairs and razor bumps (scientifically known as pseudofolliculitis barbae) in their tracks!, SILKY SMOOTH SKIN, JUST A BRUSH AWAY – Double the function, double the results! Not only is Dylonic an affordable, chemical-free ingrown hair and razor bump treatment, it also makes an excellent exfoliator! 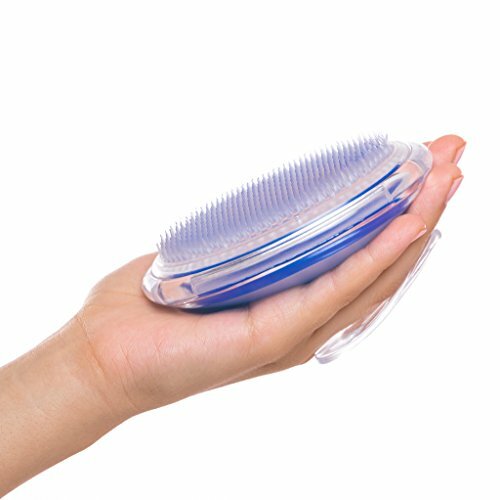 Gently massage problem areas and anywhere else to reveal soft, radiant skin., EASY-TO-HOLD, ERGONOMIC GRIP – Dylonic fits so perfectly in the palm of your hand that you may think it was custom made just for you. Simple and comfortable to hold no matter where you need ingrown hair relief., LOVE IT OR YOUR MONEY BACK – We can’t wait for you to feel more confident and comfortable in your own skin now that you won’t have to worry about unsightly red bumps all the time. But, if for whatever reason you feel like Dylonic isn’t for you, that’s ok. Every purchase comes with our 100% money back guarantee.